Located on the 2nd floor of the Metropolitan Postal Bureau (North) (behind Sam Sen Nai Post Office), Phahonyothin Road, Sam Sen Sub-district, it displays the history of the Thai postal service and development of Thai stamps from the past until present time. Moreover, “Solot”, the first Thai stamps used in the reign of King Rama V and the foreign ones of the member countries of the Universal Postal Union are on display. Also, there is a library collecting books and knowledge on post both in Thai and foreign languages. In the same area, stamps and accessories for stamp collection are on sale at the ground floor of the building. Next to the museum, there is also a room imitating the operational site and equipment of the post office in the past, providing services of postal money orders, selling stamps, etc. 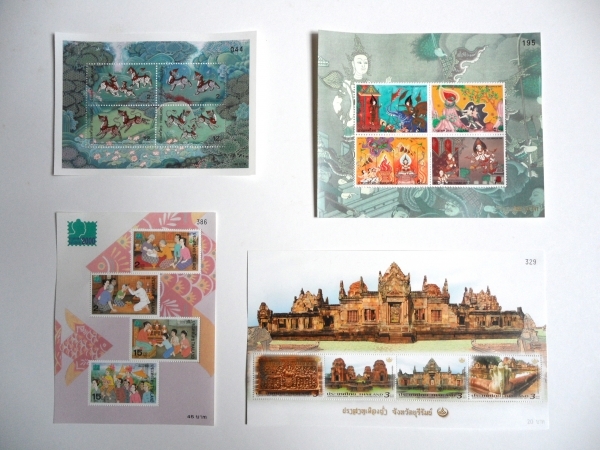 In front of the building, Thai postal boxes in various periods, as well as, those from foreign countries are exhibited. From the BTS Skytrain Saphan Kwai Station (exit 1), the museum is housed inside the Sam Sen Nai Post Office.